While Downing Street struggles with a fiscal crisis, UK bureaucracy threatens to run another sector into the ground: nuclear power. 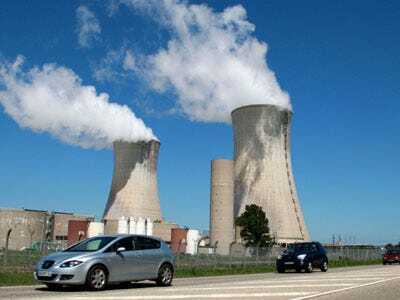 Delays and budget gaps may prevent a planned 11 nuke plants from coming online in the next decade, warns the Institution of Mechanical Engineers. If the Institution is right, then the UK may face rolling power outages by 2020, according to the Telegraph. Although the country could double down on output from old factories, doing so would have a high cost in carbon emission permits. Periodic blackouts could be the only option.